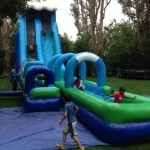 Create summertime fun for Special Events, Company Picnics, Birthday Parties. 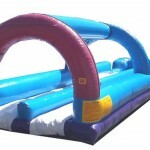 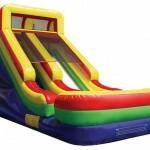 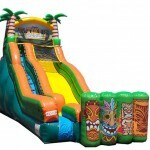 Wide variety of water slides available for, designing high-end Water Park Parties. 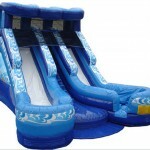 See how much fun Summertime Water Slides can be?